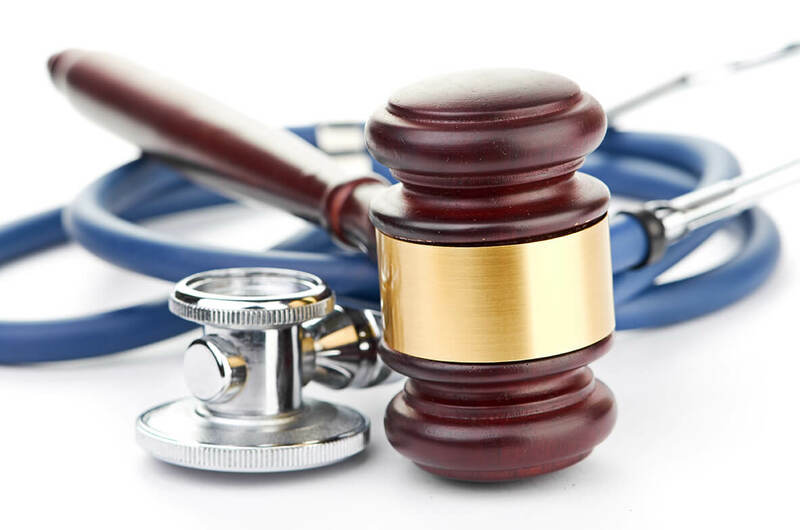 Specializing in medical evaluations and treatment for automobile accidents and worker’s compensation injuries. Dr. Jeffrey D. Gaber and Associates have been conducting IMEs for over 30 years and possess a broad range of credentials and board certifications in their respective specialties. To request an IME appointment, please click here.